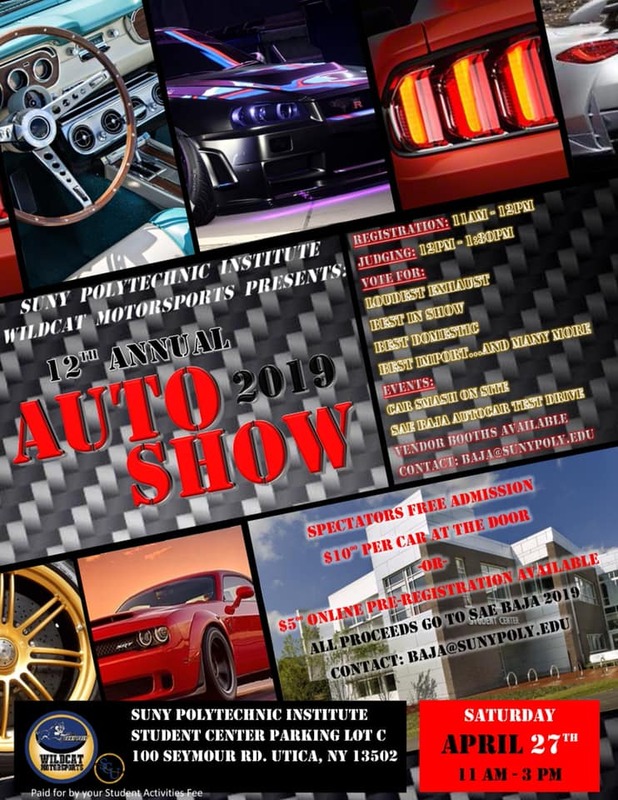 It never ceases to amaze us here, at Apex Automotive Magazine, the range and talent of the automotive businesses that exist in Upstate NY. For example, when a 1972 Lamborghini Miura wheel made of magnesium has a hairline crack the wheel needs to be replaced, right? Wrong! Meet the experts at Rim Doctor! A customer brought a set of wheels to be refinished. During the preparation process, which included a dipping of the wheels in a specialized chemical to remove the existing finish and then sand blasting with water, it was discovered two wheels had hairline cracks. No problem, the skilled technicians at Rim Doctor will weld the magnesium wheels and check integrity afterwards. That is just one example of the skill set that exists at Rim Doctor. When Apex writer Mike Mastracco and I arrived at the Rim Doctor facility located in Syracuse, NY, we were warmly greeted in the parking lot by Peter Schultz, who is the General Shop Manager for Rim Doctor and the Fixed Operations Director for Image Auto. (Rim Doctor is just one of the businesses under the Image Auto umbrella of businesses.) From there, we were given an all access tour of the 10,500 square foot facility. Mike and I also got to meet many of the talented employees, who come from all parts of the United States, including Hawaii, that now call Syracuse home. Rim Doctor is growing. They moved into this new location, which is a much larger facility, because of the expanding customer base in the commercial and consumer space. 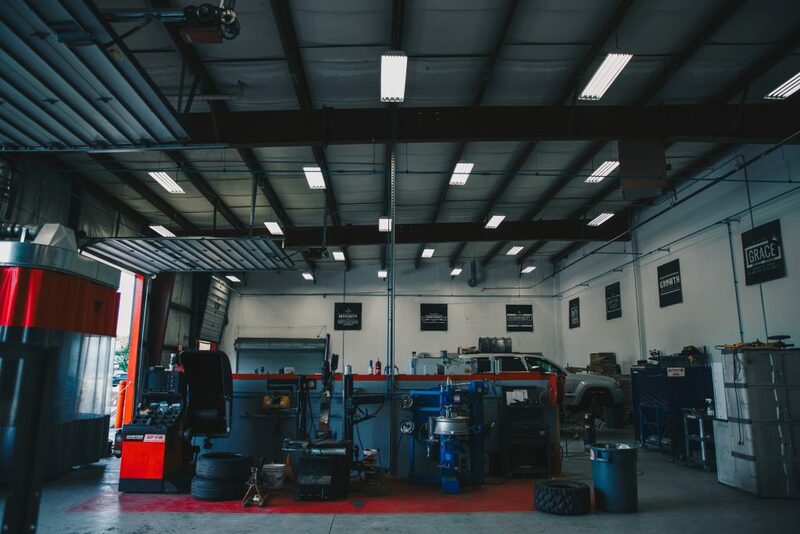 With this new location, they were able to add more specialized equipment and offer more capabilities, including wheel machining and powder coating. They have a website, Facebook page, Instagram, and Twitter account, so they are easy to find and it’s easy to check out all of their capabilities. 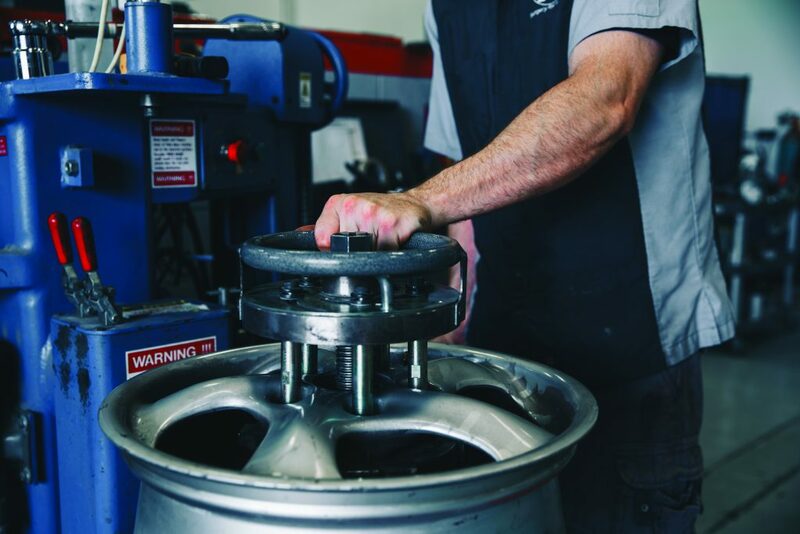 Rim Doctor can provide many services, including the repair and refinishing of your wheels. If you hit a bad pothole or a curb and the wheel is damaged, give these guys a call. They have a high tech wheel straightening machine that is capable of repairing that damaged wheel. 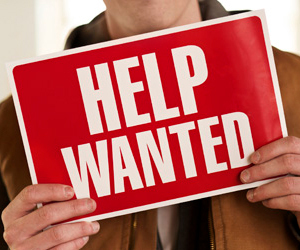 They can also resurface a wheel face that may be worn looking or damaged. The machine that they have, essentially a lathe for wheels, is computer controlled. On our tour, they gave us a demonstration of how it works with a wheel that was being repaired for an insurance claim. It was very interesting to see the technical skills needed to operate the machine. Another service is powder coating, and we were able to see a wheel being sprayed while on the tour. They explained in some detail how the material being sprayed has a positive charge, while the wheel has a negative charge, achieved with grounding straps. 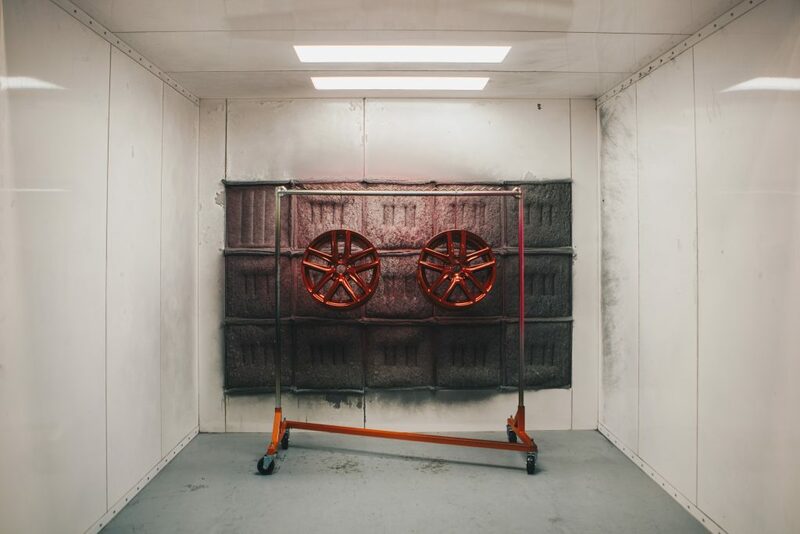 After that is complete, the wheel is then placed into an oven, so that the coating can be cured at a high temperature for a certain amount of time, depending on the coating applied. The process is complicated, but these guys have it all figured out so that the customer gets a great looking wheel when it is all done. 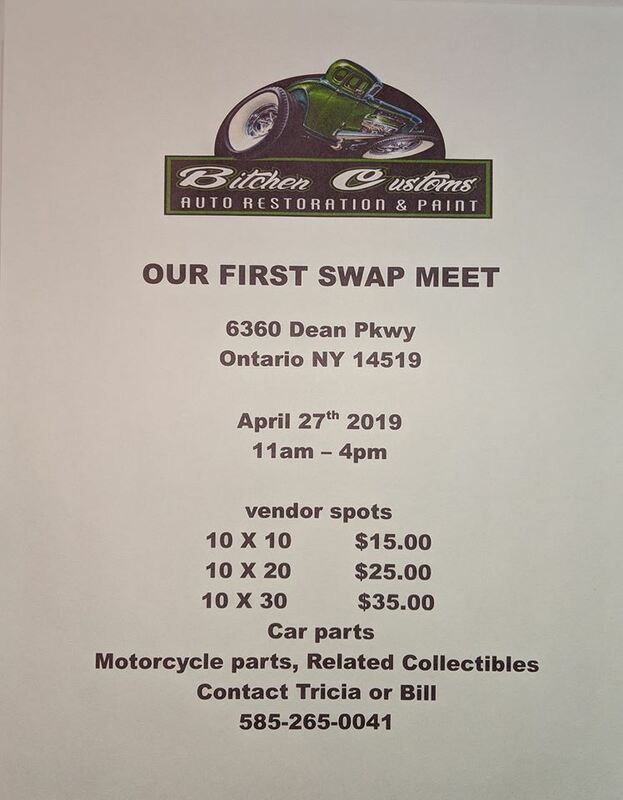 They provide services locally and throughout New York, Pennsylvania, and Connecticut with their mobile fleet of vans to dealerships of all sizes. They pride themselves on professional and consistent services. And the word has been getting around, as their business is constantly growing. It was obvious to Mike and me, that the folks at Rim Doctor are smart, highly skilled, and passionate about their business. With the level of energy among its employees and a sound business execution, these guys and gals are the real deal! 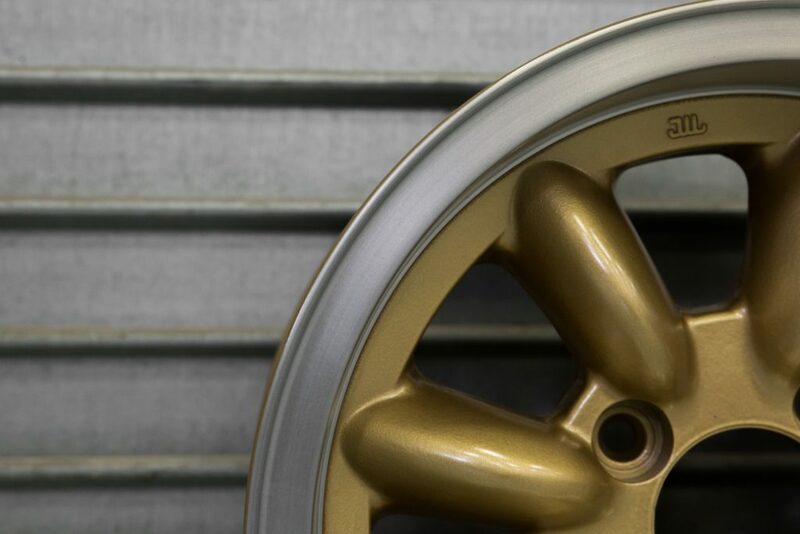 So whether you represent a commercial interest or a consumer, and need pretty much anything done to your wheel — powder coating, straightening, custom re-finishing, welding — think Rim Doctor!